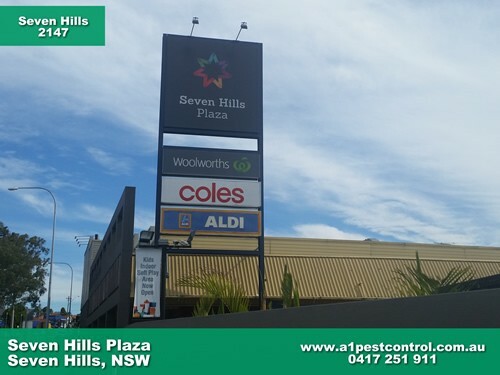 Seven Hills is our close by neighbouring suburb (we live and operate in Bella Vista) and this has been our service area for over 35 years. Your home and family may be protected from Termites, Spiders, Cockroaches and Ants, all with low toxic treatments. So what are the main pests that you may find here? These are the top 5 in our personal experience; Cockroaches (the large variety are the Smokey-Browns), spiders, ants, German Cockroaches (the smaller variety) and rodents (rats and mice). I grew up in Lalor park, so I know this neighbouring suburb pretty well. Why not get your Pest and termite control done by local experts?